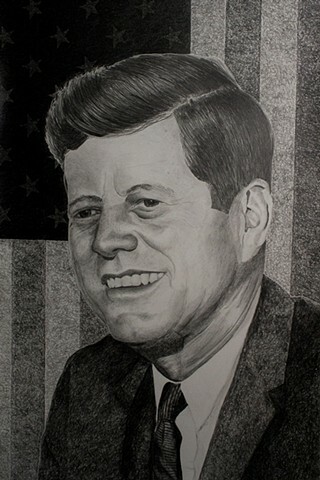 John F. Kennedy was the 35th President of the Untied States. President Kennedy became president in 1961 and was assassinated November 22, 1963 in Dallas Texas. "This country cannot afford to be materially rich and spiritually poor."